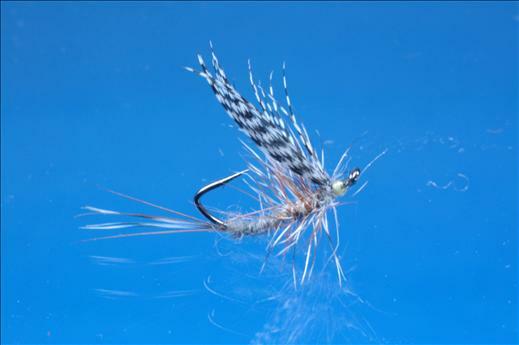 The Stealth Adams is one of the very successful Stealth series of flies. This pattern has a reversed hook that allows the fly to sit on the surface film. Currently there are no comments about the Stealth Adams fly pattern from other fly fishermen yet.